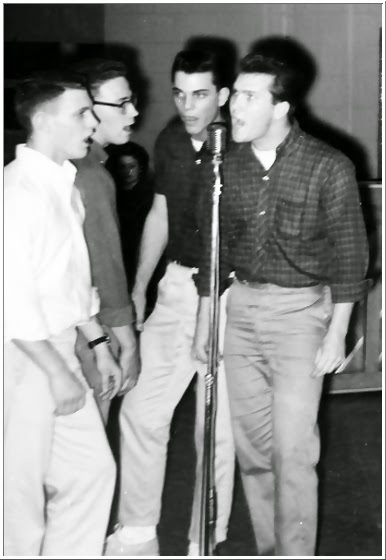 Eddie Morris (Lead),Stan Tucker (Tenor),Eddie Wardle (Baritone) and Allen Purdy (Bass) wereTheTempests from the Waggener High School in Louisville, KY. 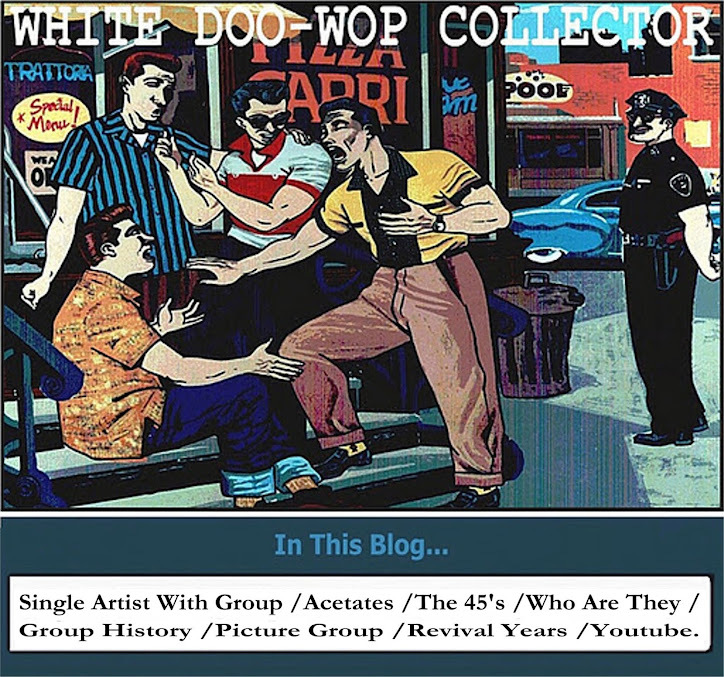 In the above picture...Eddie Morris, Allen Purdy, Eddie Wardle and Stan Tucker. Eddie Morris and Allen Purdy. Eddie Wardle and Stan Tucker. 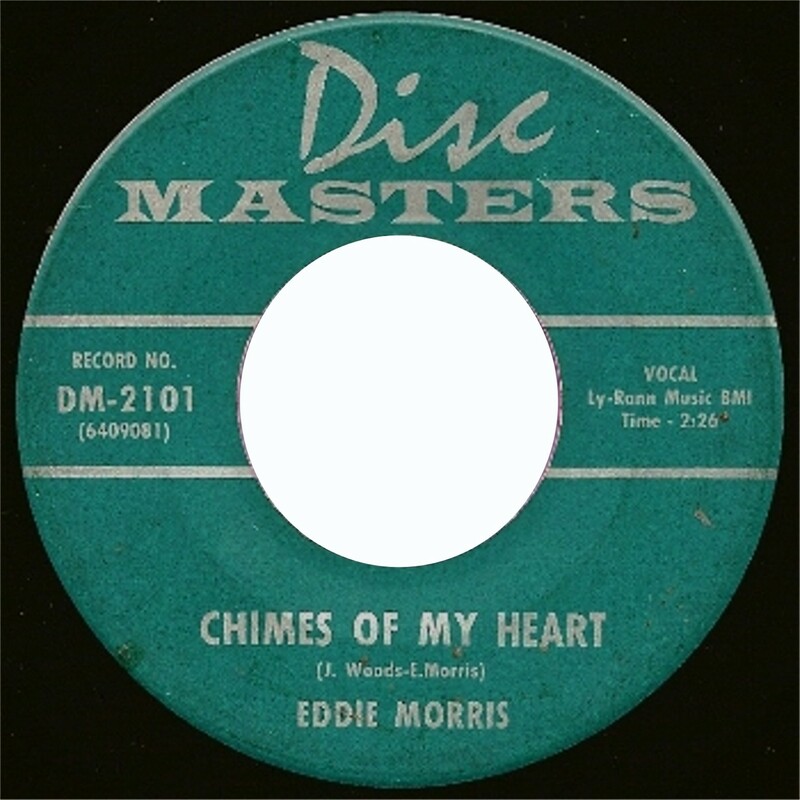 (The label only credited the record to Tempest's lead Singer ,Eddie Morris). -Chimes Of My Heart/I'll Do It For You. 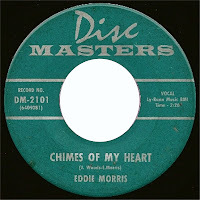 Disc Masters Records-1964. -Someone Like You/Going My Way. 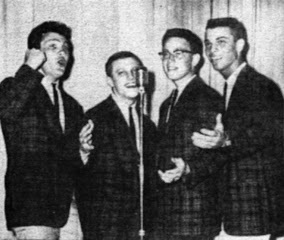 Lesley Records-1963.